When Jesus is offering you His yoke, it is an invitation to lay down whatever you are carrying (the yoke you have been walking in) whether it’s heavy because of what others have put on it or because of the burdens you yourself have added. 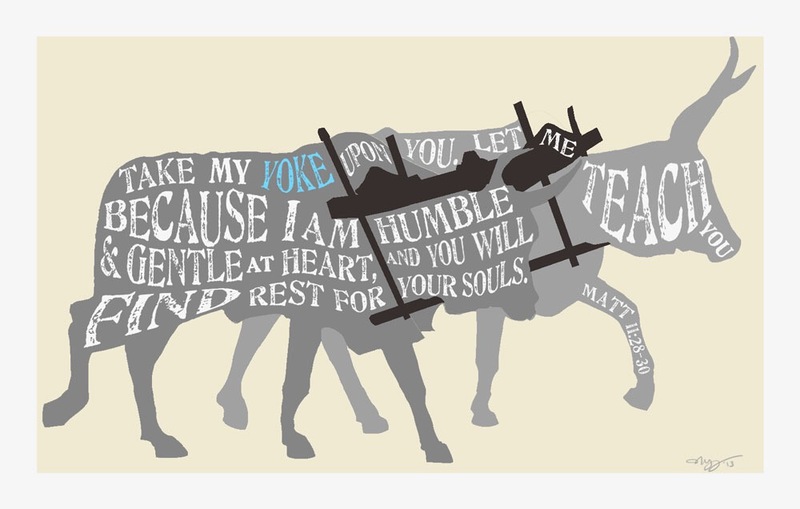 Are you bearing your own yoke? Your own plans, purposes and expectations? Are you walking in someone else’s yoke? Someone else’s plans, purposes and expectations? What are God’s plans, purposes and expectations for this day? What would it look like to walk in them? May you check whose yoke you are wearing often and learn from Jesus how to be fully yoked with Him. May you trust His gentle heart and let Him lead you to unseen delights of service to others today.